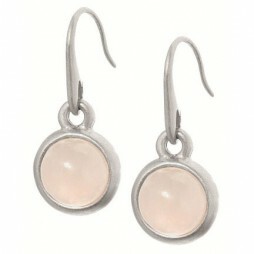 Sence Copenhagen Be Happy Rose Quartz Worn Hematite Drop Earrings. A gorgeous mix of pink with Hematite gives a bold and unique fell to these beautiful new Sence Copenhagen earrings. 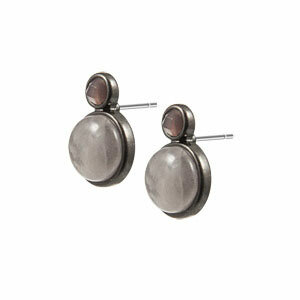 Featuring a rose pink quartz stud set in hematite with a rose quartz drop. A gorgeous mix of pink with Hematite gives a bold and unique fell to these beautiful new Sence Copenhagen earrings. Featuring a rose pink quartz stud set in hematite with a rose quartz drop. 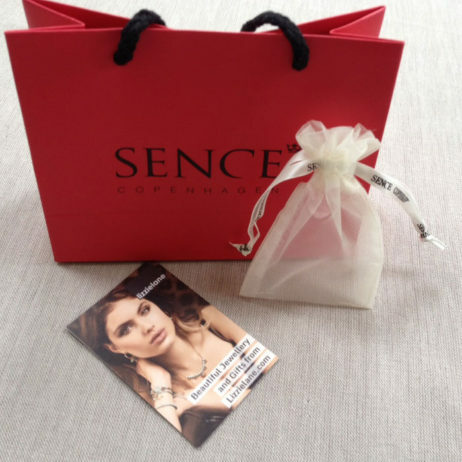 Sence Copenhagen earrings make the prefect gift for her. Arriving a in beautiful Sence Copenhagen pink gift bag and cream organza bag. 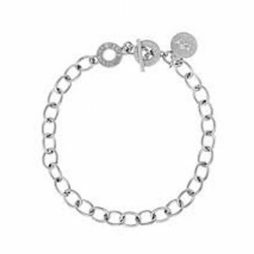 The stylish new Sence Copenhagen Silver Plated Bracelet is so beautiful, looking fabulous when worn with any outfit. Wear with your staple wardrobe and your favourite going out outfit for round-the-clock cool. 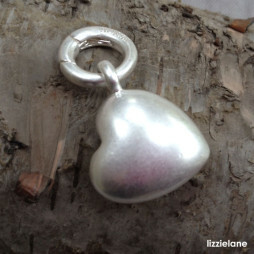 Danish design Sence Copenhagen Gold Plated Solid Heart Charm from Sence Jewellery’s Modern Nomad Collection. 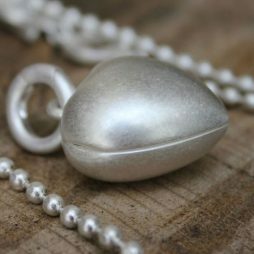 Designed with an easy open close clasp, to be worn with the Sence Copenhagen Long Silver Plated Necklace for a indulgent yet affordable contemporary look this season. Absolutely stunning scarf which arrived beautifully packaged which I can’t wait to give to my Daughter this Christmas. I have also recommended your site to all my family & friends.